The arguments surrounding the need for change in the insurance industry have largely been won. In recent years, dramatically increasing regulations, competition and customer expectations, along with dwindling resources and technical skills shortages have combined to produce an environment of uncertainty. All too often, insurance carriers have tended to push what they have been able to produce, rather than respond to what the customer demands.In a setting where that demand is changing radically, it is more important than ever that carriers step back and listen to customers. Enter ‘Connected Claims’. As insurance’s ‘moment of truth’, the claims process is where the service and delivery of an insurance-provider is judged, so it is natural that it should be a priority. But while the need is clear for a radical revision of the claims process, what isn’t clear is how organizations should undertake such profound and substantial transformational initiatives if they wish to deliver seamless, omnichannel and personalized, ‘Connected’ clams. However, bringing about transformation in Connected Claims is not simply a case of refreshing or reorganizing a single department. 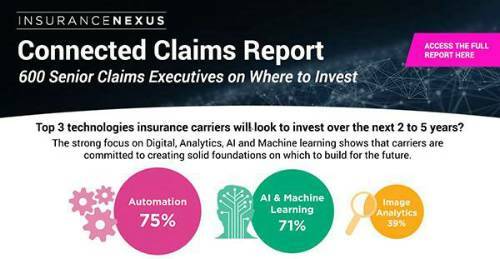 A clear majority now accept that the insurance carrier of the future will not be built on silos. As such, there is an understanding that any transformational exercise must necessarily involve all departments and be enterprise-wide. 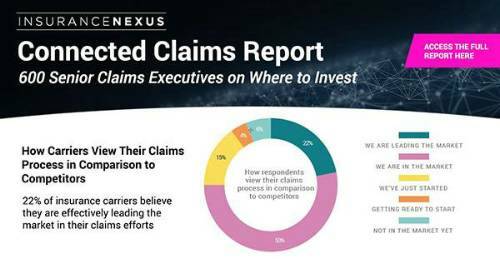 This report was produced in conjunction with Insurance Nexus’ upcoming Third Annual Connected Claims USA Summit 2019, taking place June 5-6, at the Marriott Marquis Chicago Hotel, Chicago. Welcoming over 750 senior attendees, Connected Claims USA is the world’s largest gathering for claims executives striving for efficient, customer-centric claims processing. 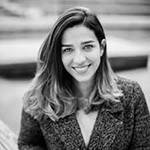 I hope you enjoy the report!